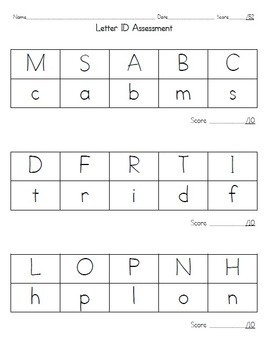 I found a very similar version of this Tyner aligned letter ID assessment. My scholars were having a difficult time IDing the uppercase I and lowercase l. So I made my own! 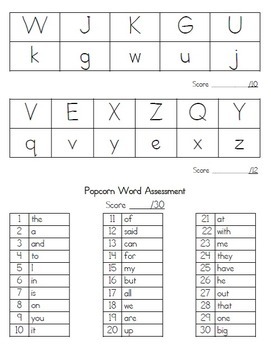 I also included the first 30 popcorn words to assess your new scholars on. I hope you find this helpful! Please leave me feedback as I am new to TPT!